Health Ministry launches new information application to bring about cooperation between emergency organizations MDA and United Hatzalah. 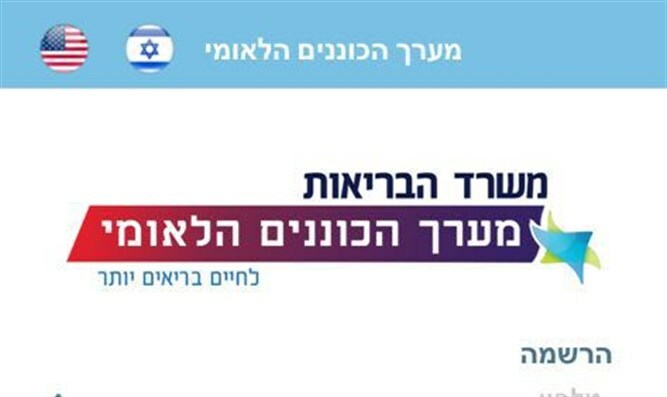 Life-saving technology: The Health Ministry launched a new information-sharing application to coordinate the two largest emergency organizations in Israel, MDA and United Hatzalah. 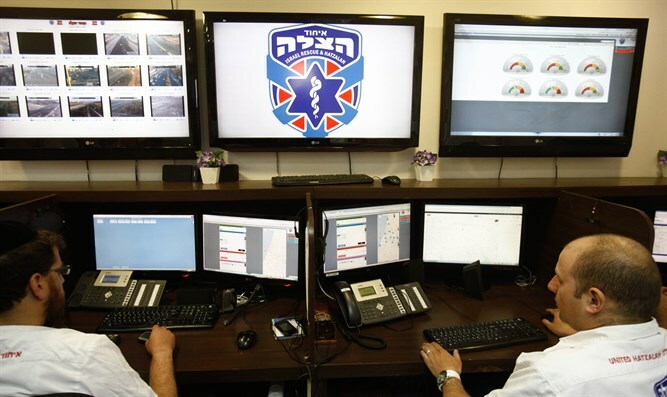 The National First-Responder's System application will transmit information received in such a way that MDA and the United Hatzalah rescue centers will simultaneously receive data in real time enabling medical staff to mobilize volunteers from both organizations. 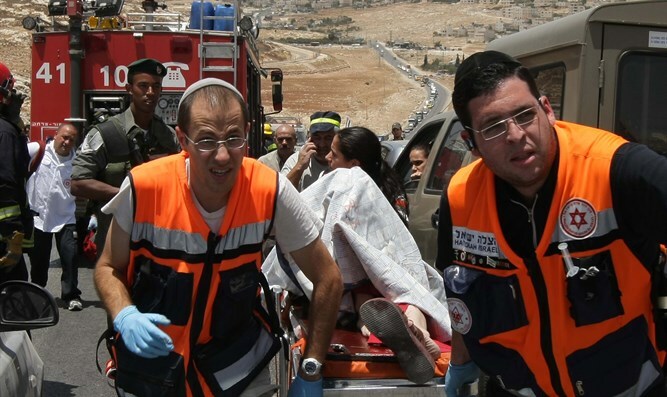 Deputy Health Minister MK Yaakov Litzman said "this is an important step that will lead to saving lives through close and joint cooperation between the emergency organizations MDA and United Hatzalah. "I'd like to commend the efforts by all parties, initiated by the Health Ministry, headed by Ministry Director Moshe Bar-Siman Tov and Ministry Deputy Director Prof. Itamar Grotto for the investment in strengthening the organizations that will save lives." In response to the announcement United Hatzalah said "United Hatzalah wishes to thank Deputy Health Minister Yaakov Litzman and all of those responsible for creating the new application which is supposed to share all vital information regarding the occurrence and location of a medical emergency with all first responders in close proximity to the incident. "For years, United Hatzalah has been lobbying the Health Ministry to implement sharing vital information among all lifesaving organizations and all qualified first responders. We sincerely hope this new application will bring about sharing all information regarding emergency incidents as prescribed by the Health Ministry in previous agreements and that this will cut down on emergency medical response times so the patient can receive the help they require as fast as possible."